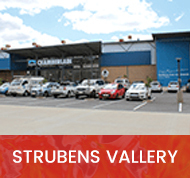 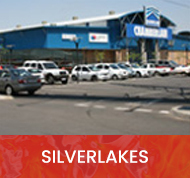 Avalon Braai and Fireplace Warehouse is a household brand which is synonymous with tremendous value, quality and friendly service to thousands of South African families. 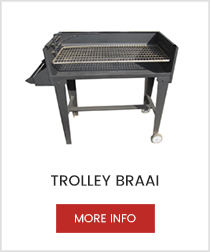 When you purchase any Avalon braais, fireplaces or accessories you become part of the Avalon family, whom not only purchase a product, but a truely South African lifestyle. 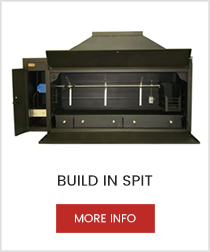 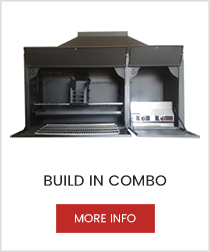 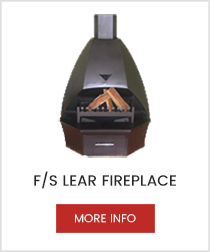 Avalon Braais and Fireplaces supply Build in braais, Freestanding braais, Trolley braais, Gas braais, Stainless Steel braais, Build in fireplaces, Corner fireplaces, Hex fireplaces and Glass sided fireplaces. 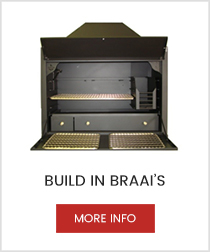 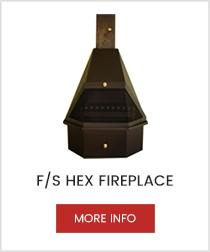 All our accessories for our braai products, as well as our fireplaces has been designed with the same quality and durability you have become accustomed to with our Avalon products. 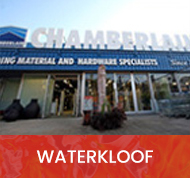 The staff at Avalon Braai and Fireplace Warehouse believes that your are treated as family when you visit our showrooms, and therefore have become renowned for our customer focused service approach. 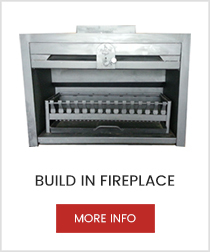 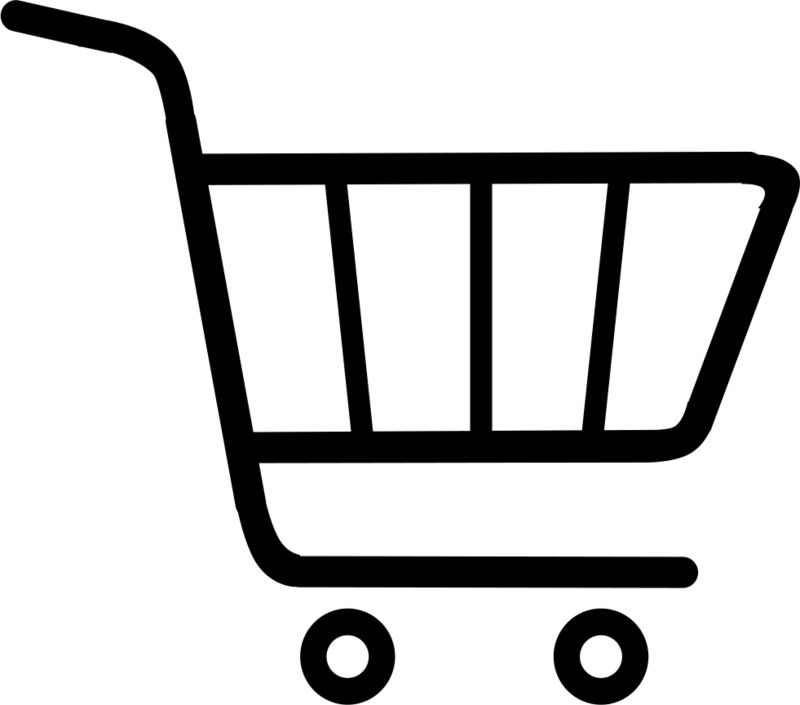 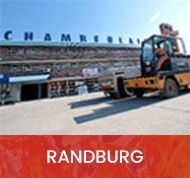 Whether you need a delivery or installation of your newly acquired braai or fireplace, we will gladly assist. 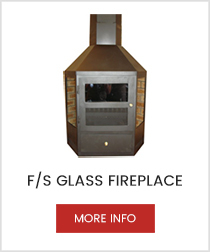 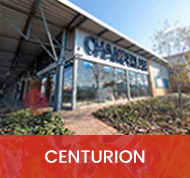 Avalon Braai and Fireplace Warehouse understand the needs of our clients. 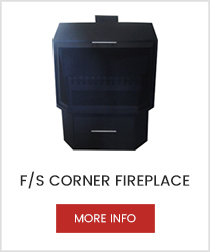 Whatever your custom requirement for your unique lifestyle, no problem. 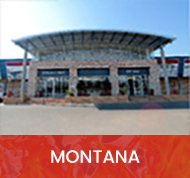 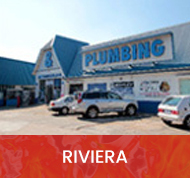 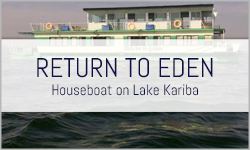 Contact one of our deicated staff to assist you. 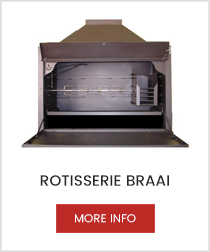 With true South African hospitality and award winning service you will understand why Avalon Braai and Fireplace Warehouse is the product of choice for thousands of families. 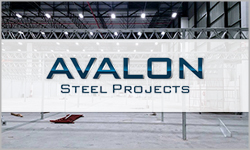 Speak to one of our friendly sales staff to discuss how you can become one of numerous satisfied customers of our Avalon products.